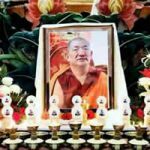 30 December 2015—The Peerless Lord of Refuge, the Incomparable Sublime Compassionate Master of the Dzogchen Lineage, Kyabje Chatral Sangye Dorje Rinpoche, has withdrawn his consciousness into the expanse of dharmata on the 30th of December, 2015. 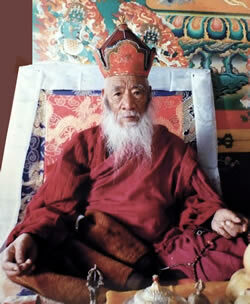 A true Buddha in person and one of the most accomplished yet humble yogis, Kyabje Chatral Rinpoche remained for 103 years in this world helping beings immeasurably through his vast wisdom mind and boundless compassionate activity. 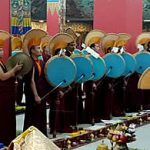 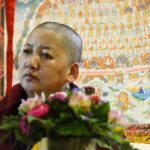 The entire Mindrolling sangha joins together with heartfelt devotion in making offerings, supplications, and prayers for the parinirvana of Kyabje Chatral Rinpoche.